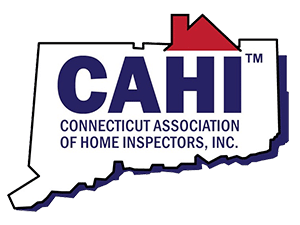 Licensed home inspections available in Glastonbury now! When time is of the essence, our real estate inspections have you covered. Our top to bottom assessment is fast and affordable. You’ll quickly discover how well we know homes or businesses and common issues. Home seller or buyer? We know how stressful this can be. A residential purchase is the largest investment most people will make. If you need a Glastonbury home inspection, we will protect you and your money. Serving the entire state of Connecticut, you can count on us to come to you. Our home testing services are run through a licensed inspection lab. We’ll get you accurate answers fast. Our reports will be explained fully to our clients. Selling a property? Our thorough point system ensures we’ll catch a problem before a potential buyer does. Are you purchasing a new home in Glastonbury? We’ll make sure you know what you are getting. Choose our optional water and radon testing to ensure your health and safety. Are you buying a new home in Glastonbury, Connecticut? Our home buyer evaluations are in-depth and honest. We know our state inside and out. The problems common to nearby residential properties are no match for our know-how. We have the latest trainings to make your new home inspection services affordable with fast solutions. We won’t use scare tactics when it comes to a property you love. We also have water testing available on request. Our water sample tests will make sure your water quality is pure. Our top rated labs will check for issues like bacteria, lead and general safety. Your health is important to us. Whether well water or city water, we promise to protect the quality of your drinking water. Your lender may require certification of the water system before a loan is approved. Many issues can impact water testing. The age of the house and pipes, the location of the community, well issues, and general corrosion should be considered. Simple upgrades to well water systems or plumbing can have a big impact. We promise that once you have the answers, problems will be less intimidating. It’s just one more component of our top rated Glastonbury home inspection services. 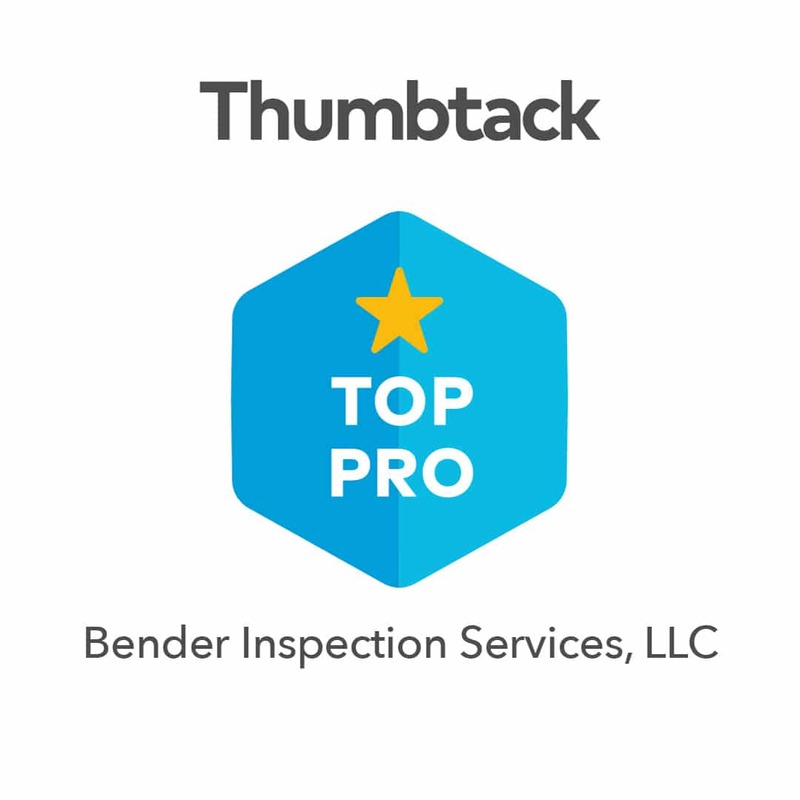 Why Choose Bender for Your Home Inspection?